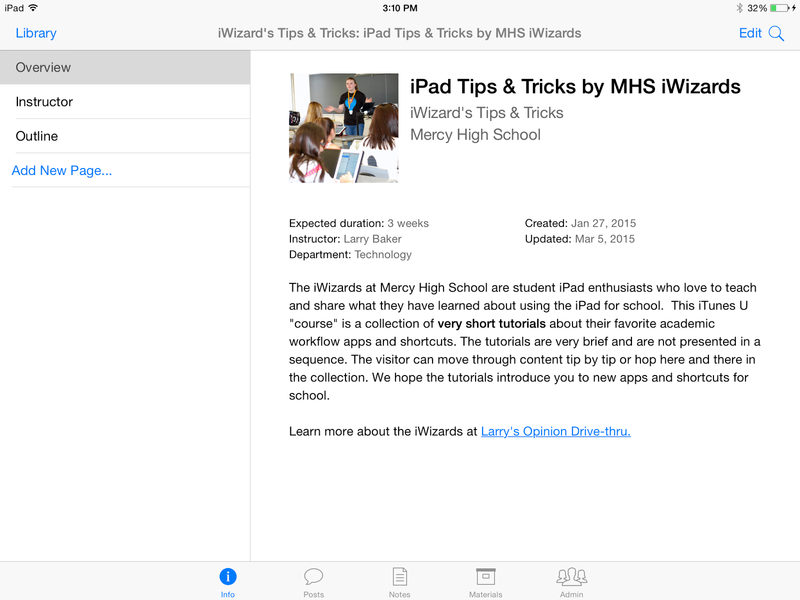 The iWizards have published a collection of iPad Tips and Tricks to iTunes U, available for anyone to access. It is best experienced in the iOS iTunes U app. The collection is currently composed of thirteen very brief tutorials or descriptions of apps or shortcuts that we have found useful in our school work. We intend to add to and update the collection as a continual project. 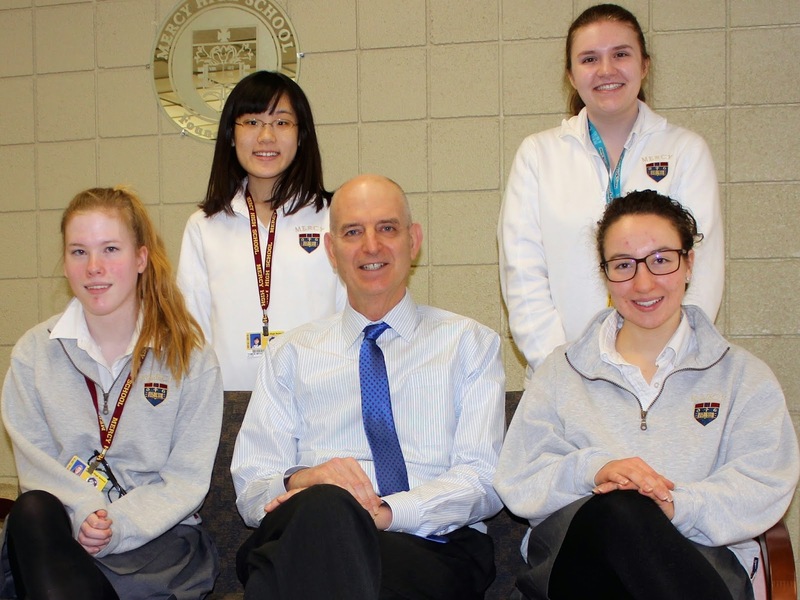 We are also placing the collection as a “course” in Mercy’s Schoology LMS. All students and staff will be enrolled and they will receive animated virtual badges when they complete tutorials. More on that in a week or two!